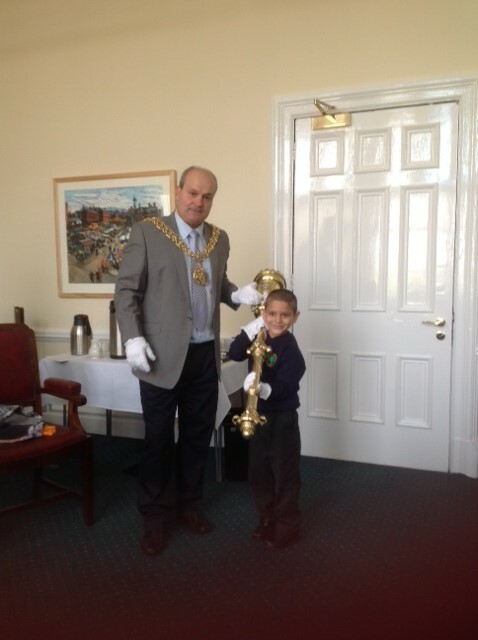 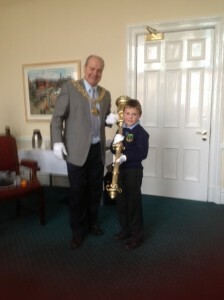 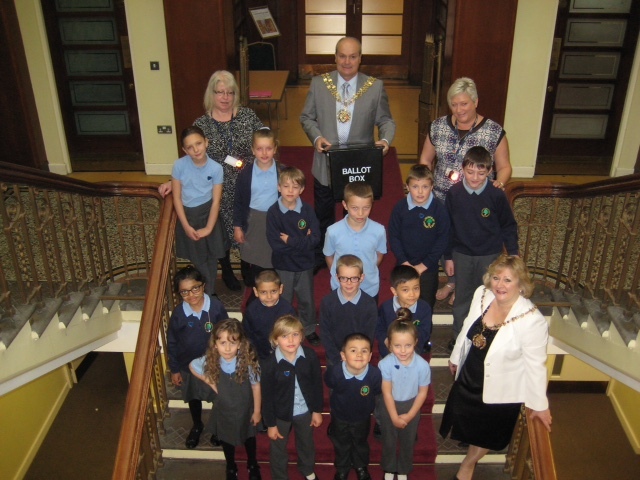 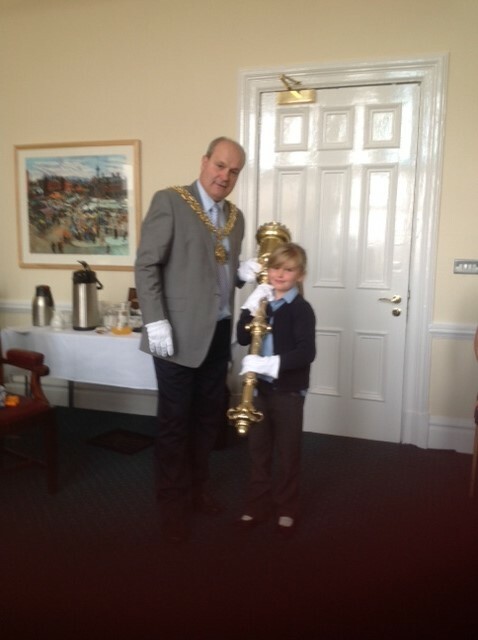 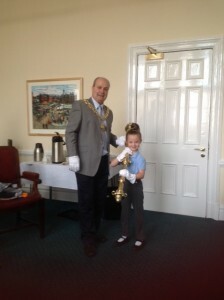 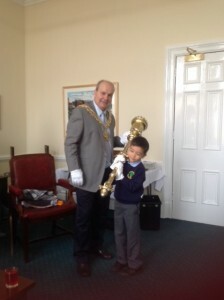 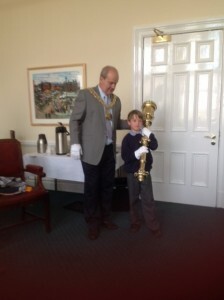 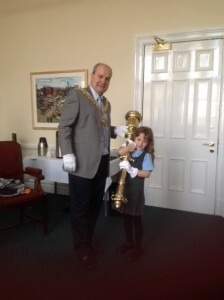 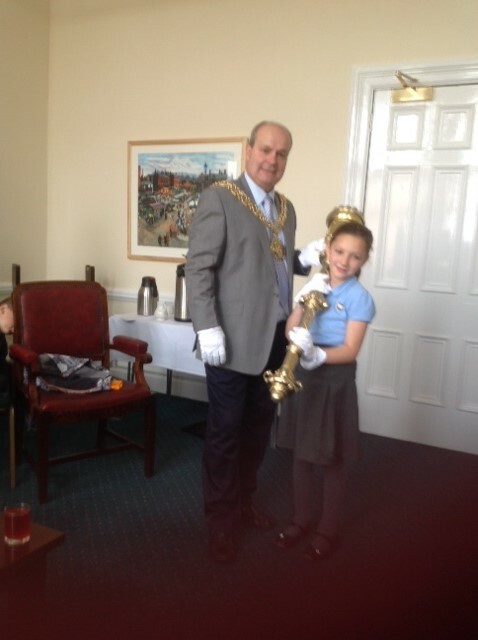 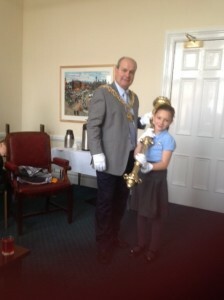 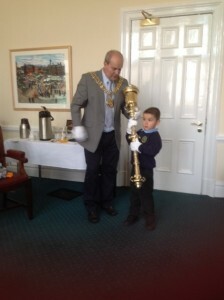 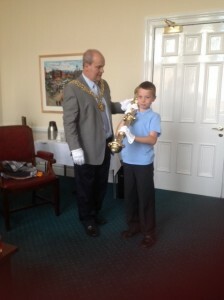 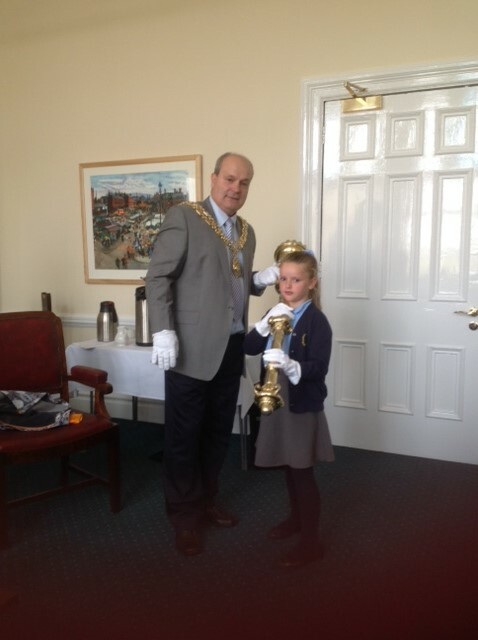 The School Council had the exciting opportunity to visit Dukinfield Town Hall, to meet with the Mayor. 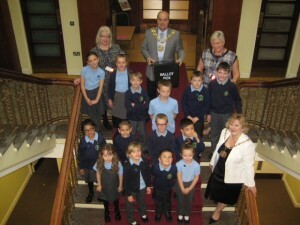 They were able to ask him a variety of interesting questions and participate in a vote. Please see the gallery below for further pictures.